Home / Community / Be Social / Milk: Does it really do your body good? Milk: Does it really do your body good? With more and more people straying from milk, it is not surprising to see franchises, like Starbucks, offering various non-dairy alternatives. Reasons for ditching this protein-packed fluid can range from an allergy, an intolerance, dietary lifestyle (e.g. vegan or ovo-vegetarian), concerns regarding the use of growth hormones, or trendiness like a celebrity proclaimed weight loss ad. Although cow’s milk contains 16 essential nutrients, it is well known for its’ calcium, vitamin D, vitamin A, phosphorous, vitamin B12, vitamin B2 (riboflavin) and high quality protein content. Why are these nutrients important? They help you to maintain good health. The body cannot make vitamins thus they need to be obtained from the food you consume. With low fat milk being a source of vitamins and minerals, it is has earned its’ place in many therapeutic diets like the DASH diet for hypertension (check out http://bit.ly/2okYUzM for more information about the DASH diet). 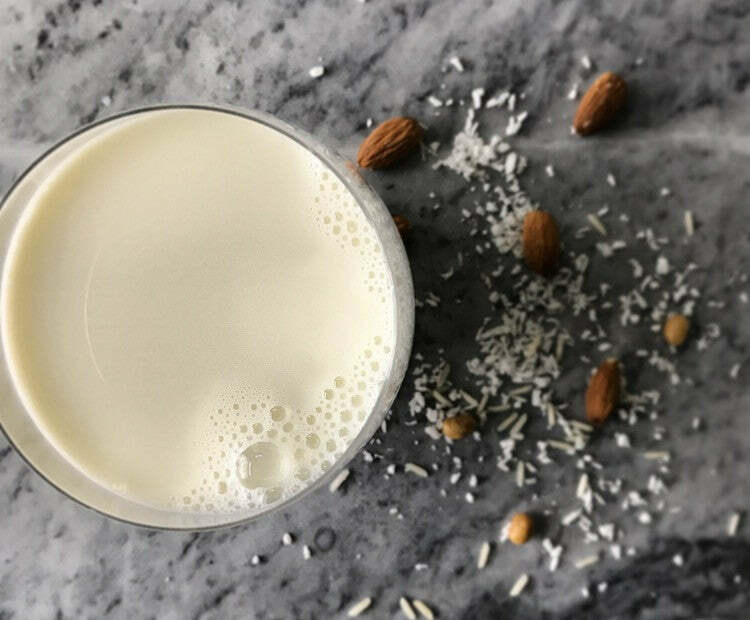 With an increase in the availability and popularity of milk alternatives and inaccurate claims associated with cow’s milk, many individuals’ question whether they should be consuming non-dairy alternatives (e.g. almond, rice, coconut, soy) or if milk is the best option. What’s the answer? 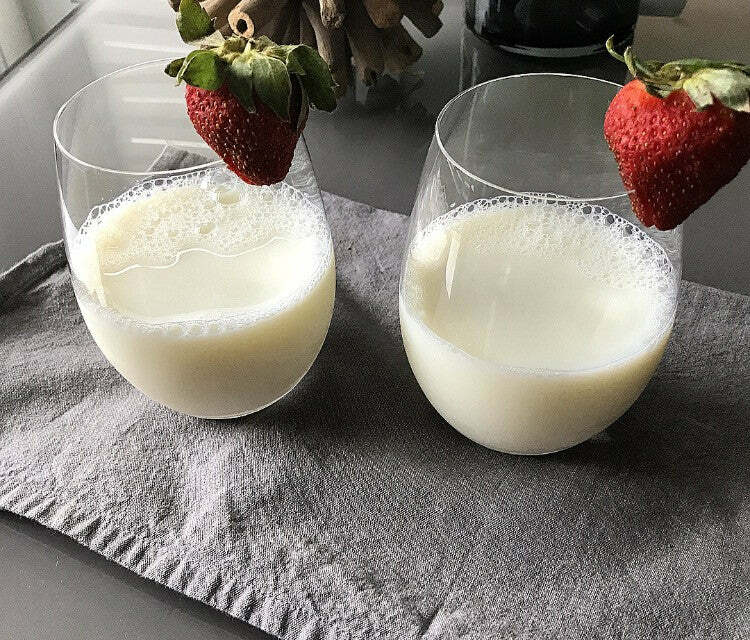 It really is your choice; however, if you are able to consume milk, but are on the fence to including it in your diet, I highly encourage you to look into the benefits of the nutrients that milk provides. In Canada, you don't need to worry about the use of growth hormones in our milk-producing cows – they don’t receive any! If or when the milk-producing cow receives antibiotics during a bout of infection, the milk produced during that time is not retailed. When examining the common nutrients between low-fat cow’s milk and the non-dairy alternatives, an average one cup serving of low-fat cow’s milk provides higher quality protein and vitamin D. Research examining the relationship between low-fat milk and dairy consumption and the reduction risk of various medical conditions (e.g. osteoporosis, hypertension) continues to surface. When consumed in moderation, low-fat milk may do your body good. Like many things, excess consumption is not recommended and may have negative effects on the body. There are many factors that can cause digestive problems besides a lactose allergy or being lactose intolerance. It is essential to connect with a health care provider to confirm your diagnosis. Confirmation will reduce the missed opportunity on the health benefits of low-fat cow’s milk. If consuming milk is not an option, choose an unsweetened, vitamin D and calcium fortified non-dairy alternative. Otherwise, your beverage will consist mostly of water and sugar with varying degree of fat. 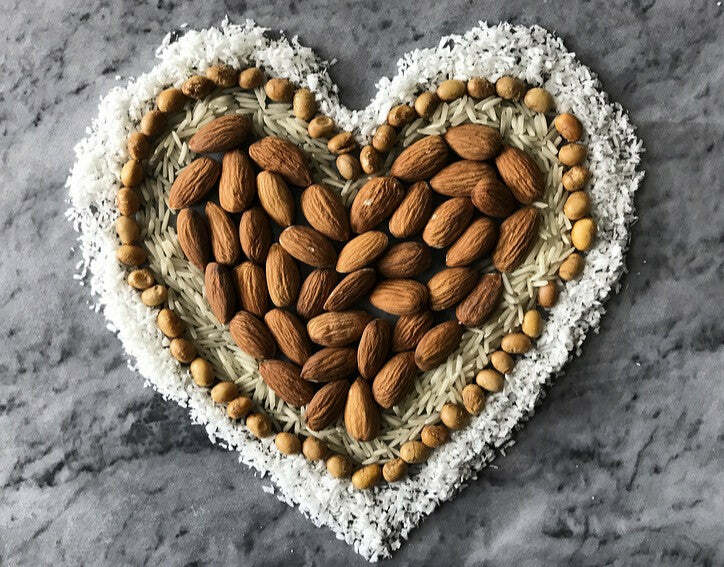 Food for thought: approximately 8.5 raw almonds provide nearly the same amount of calories and double the amount of protein, healthy fats and fibre than one cup of unsweetened almond milk. Devika is a registered dietitian, and is certified in health and fitness studies. She currently holds a position as a renal dietitian and nutrition consultant for Synaptitude Brain Health and is the founder of One More Bite - a Vancouver-based nutrition consulting company that aims to provide evidence-based dietary information to assist with nutrition impacted diseases. She is a strong advocate for health and nutrition and firmly believes that embracing the concept of moderation contributes to a sustainable healthy lifestyle. Sneaky Snacks: are your snacks as healthy as they claimed to be?